The Beatles were an English rock band, formed in Liverpool in 1960. They are one of the most commercially successful and critically acclaimed acts in the history of popular music. From 1962, the group consisted of John Lennon (rhythm guitar, vocals), Paul McCartney (bass guitar, vocals), George Harrison (lead guitar, vocals) and Ringo Starr (drums, vocals). 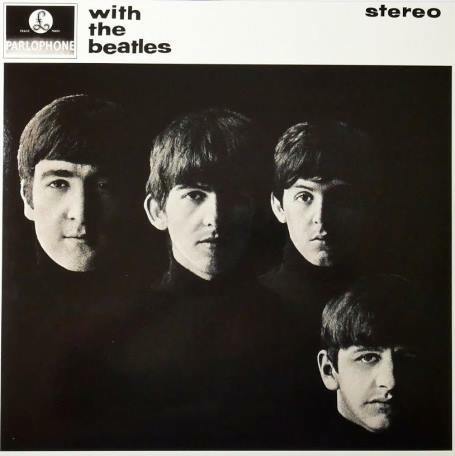 This is part 3 of a list of albums that the Beatles released in the UK (United Kingdom), with a tracklist (list of album songs) of each Beatles record.